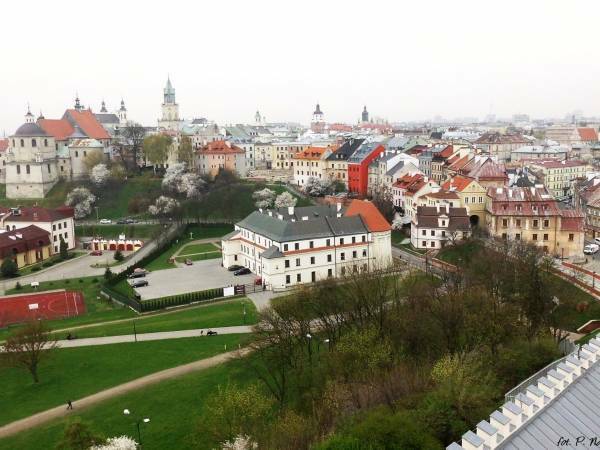 Lublin City Guide Tours every Saturday at 2 PM. Ticket price is 50 PLN per person. Start at Grodzka street (Old Town) opposite to G20 HOTEL. Discover Lublin's Old Town with a Licensed City Guide Head out on a 2,5 -hour walking tour and explore the most important sights in the heart of Lublin. Follow your guide and you will learn about the history and culture of this city by visiting the Church and Monastery of Dominican Friars where the relic of Holy Cross was kept for 500 years, the Archcathedral with its illusionistic polychromes, the Castle Hill, Market Square and many more. Ticket price is 50 PLN per person and you can buy it just before the start of our tour.